Plesk runs smoothly on ecs.tiny and ecs.small instances for less than 10 websites or applications with a small load. We recommend using an ecs.medium instance with SSD or higher for larger workloads. We also recommend to review the Plesk Hardware Requirements before. Support is available 24x7 - through our live chat, e-mail based ticket system, online forums, and online documentation. 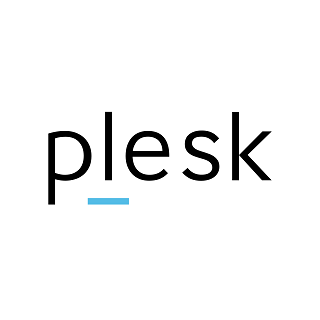 A license key is required to receive email support and you can find your license key in Plesk by navigating to 'Server' > 'Plesk' > 'License Management'.